Musharraf, who is facing a high treason case, has been allowed by Pakistan’s Supreme Court to file nomination papers on the condition that he would personally appear before the court in Lahore on June 13. 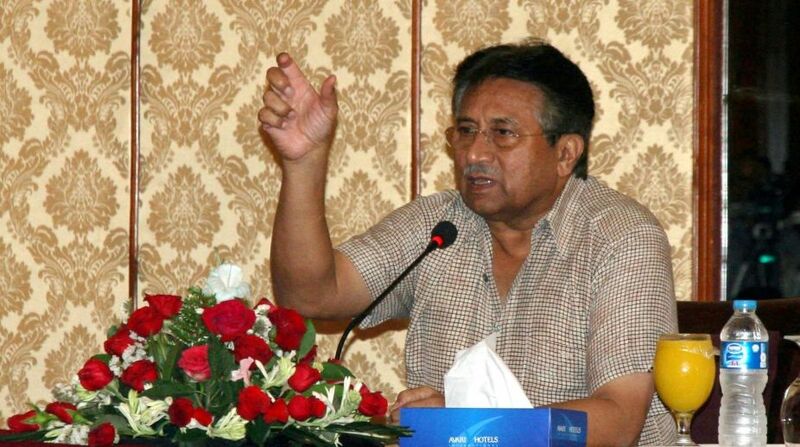 Former Pakistan President Pervez Musharraf is said to have obtained the nomination papers to contest the July 25 general elections. According to reports in Pakistan media, the former military ruler obtained the papers through his representatives from Karachi’s South-II district. Musharraf, who is facing a high treason case, has been allowed by the country’s Supreme Court to file nomination papers on the condition that he would personally appear before the court in Lahore on June 13, a news report in Dawn said. A three-judge bench of the court headed by Chief Justice Saqib Nisar recently heard Musharraf’s appeal against a Peshawar High Court verdict that had disqualified him for life for promulgating a state of emergency in November 2007. 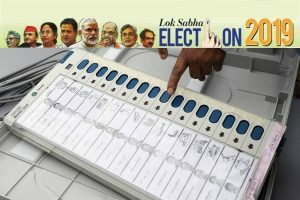 While the Supreme Court has allowed the returning officers to receive the former leader’s nomination papers for the July general elections, acceptance of the papers would be subject to the outcome of the case. Quoting sources close to Musharraf, the Dawn report said the documents were being sent to Dubai for his signature. Pervez Musharraf, who has been in Dubai since March 2016, has not set any date for his return. A leader of his party, the All Pakistan Muslim League leader, had however announced earlier this week that he would return after Eid.